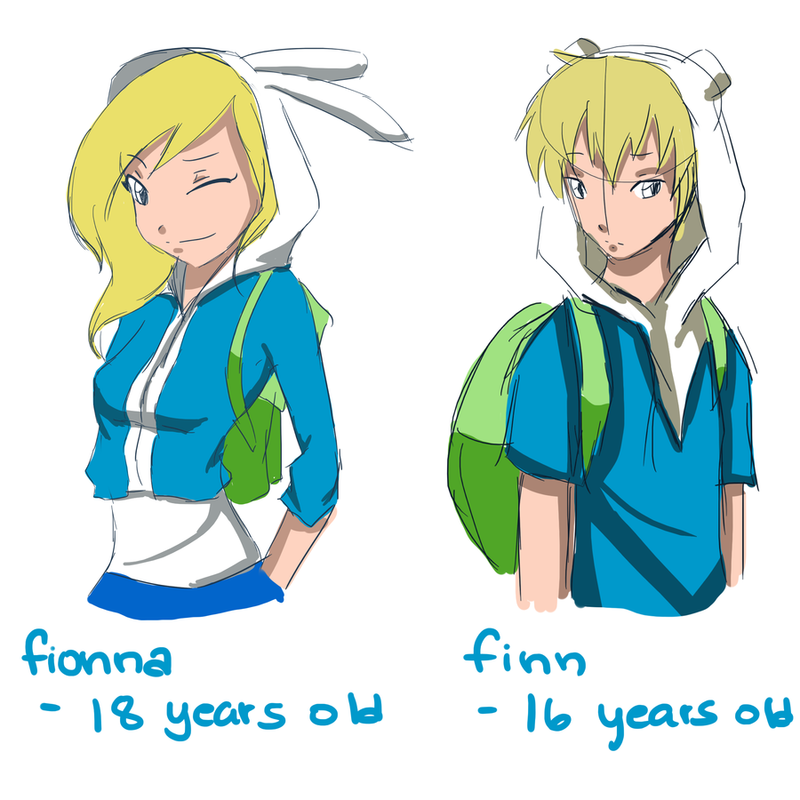 finn and fionna. . HD Wallpaper and background images in the fiolee (fionna y marshal lee) club. 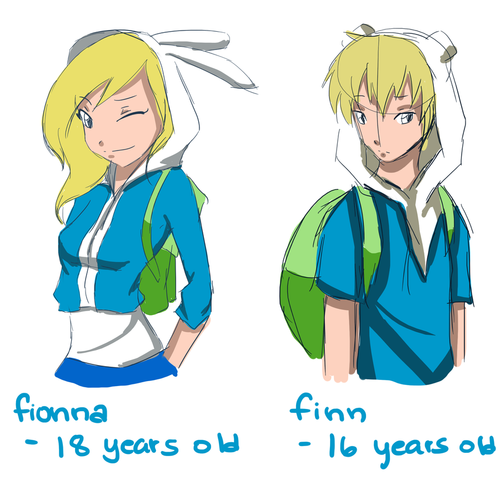 This fiolee (fionna y marshal lee) fan art contains animado, cómic, manga, historieta, anime, and dibujos animados.